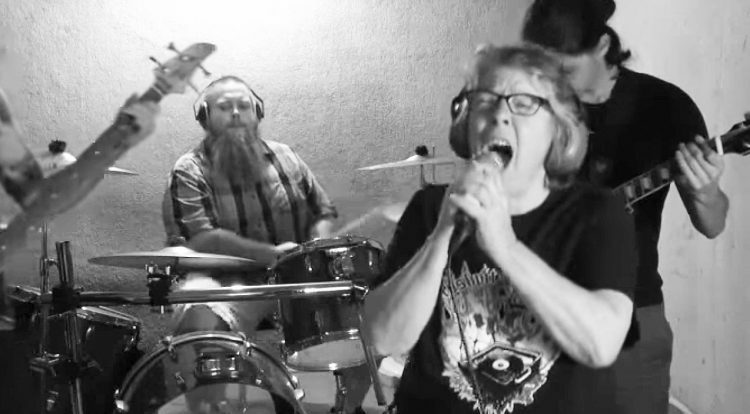 You’re never too old to follow your dreams, and this 68-year-old woman who recently launched her career as a grindcore lead singer is the only proof you’ll ever need. 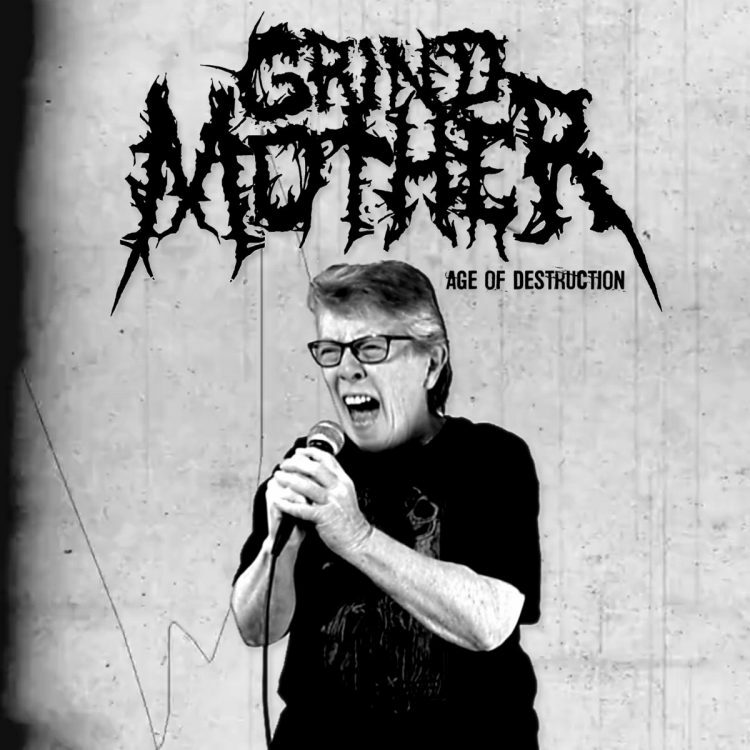 Grindmother has since started her own eponymous band with her son, and after getting mentioned in a tweet by rock legend Ozzy Osbourne, last year, they’ve shot to international fame. Their music video for a song called ‘History Repeats’ has been viewed over 1.4 million times on Facebook, while ‘Any Cost’ is their biggest YouTube hit, with over 350,000. The band apparently has fans all around the world and a huge following in Japan. They are now getting ready to go on tour. Asked what’s fueling the rage during her performance, Grindmother said she is angry about “the condition of the world today. There’s a lot of things wrong.” Luckily, grindcore seems to be the perfect outlet to release this rage in a productive way. The 68-year-old Canadian admits that most of her friends are bewildered by her success, as they don’t really consider grindcore to be music, but she doesn’t blame them for it. “When I was young my parents used to say, the Beatles or the Rolling Stones, that was just noise, not music, so I can understand,” she said. After listening to a Grindmother song, I was surprised that during an interview with CTV, this grandmother actually sounds like a normal grandma.